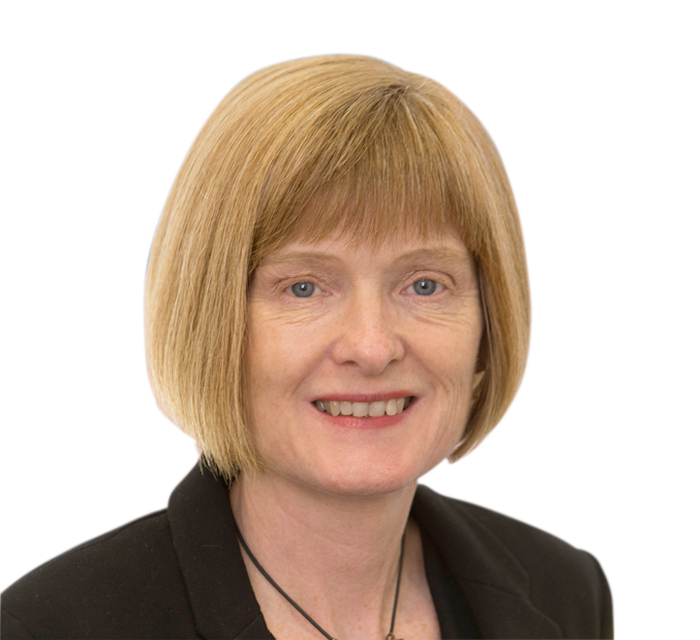 Helen is the Executive Director for the North East LEP and Chief Executive of the North East Combined Authority. Helen leads the delivery of the North East Strategic Economic Plan, working with partners to grow the local economy. Her previous experience includes over twenty years in a number of local government roles in planning, regeneration, economic development and corporate governance. She has extensive programme and fund management experience with responsibility for delivering a wide range of programmes and commercial negotiations. Helen is also the interim Chief Executive of the North East Combined Authority, focussed on economic growth, job creation and investment into the region.